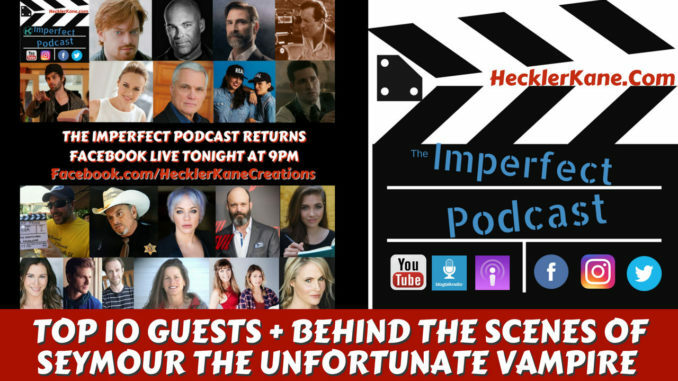 The Imperfect Podcast kicked off of its new season with a Facebook Live event that recaps the show’s most memorable moments and behind the scenes from Seymour the Unfortunate Vampire. We take a moment to remember September 11th and those who bravely gave their lives as well as the friends and famlies that were effected. We will also donate $1 to Hurricane Irma Relief for every new YouTube subscriber until Sunday September 17, 2017. Subscribe at http://youtube.com/hecklerkanecreations. The other piece of news to share is our new home. 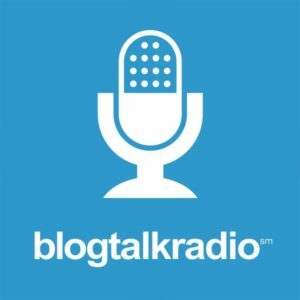 The Imperfect Podcast is excited to announce its move Blog Talk Radio as a Prime host. 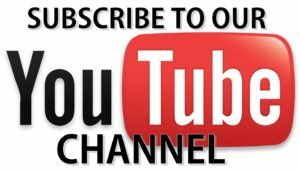 Be sure to get over there and subscribe! Interviewing over 40 guests the past year, made for great memories. We discuss our most memorable moments in this episode. Here’s a list of the 10 that made the cut! For more about Seymour the Unfortunate Vampire and behind the scenes access, listen to our episode. We discuss working with Marshall Teague as Chester the Werewolf, Ethan Marten doing what he does best in front and behind the camera and the camaraderie formed shooting an entire series on a micro budget.